Join free & follow Basement. Sounds from the Basement. #2 - Mr.Psyby Basement. Analogik, Aiff, The Funk Ark, Dereb The Ambassador, K Frimpong & His Cubano Fiestas and more. 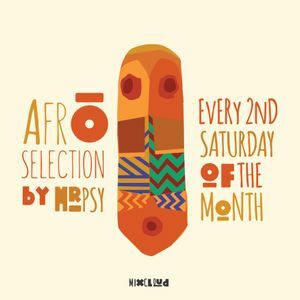 One and a half hours of afro music straight from the Basement. MR. PSY is the host.